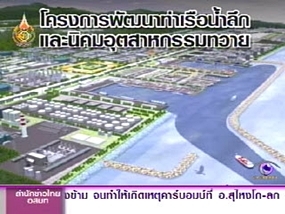 BANGKOK, Aug 20 – Thailand’s leading developer and manager of factory estates, the Amata Corporation, is negotiating with partners to develop an industrial estate at a 200,000 rai-site in Dawei, Myanmar. 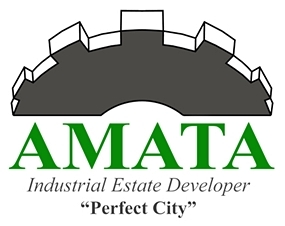 Wiwat Kromadit, senior construction manager for AMATA Corporation Plc said building can start within five years, as the firm is talking with potential partners with expertise and investment interest in industrial estate development from Japan and China. Mr Wiwat said if completed the industrial estate in Dawei would be “the largest” of its kind in the world, because Myanmar is resource-rich and the site is strategically located and the industrial estate will enable heavy industries to operate around the clock. Another major attraction for foreign companies keen to invest in Dawei is the planned deep sea port, which once operational would change the face of sea cargo routing in Asia, he said.